When it comes to people and their dogs, is CBD use interchangeable? Where does the medicine diverge between man and beast? The simple answer is that the CBD oil itself is typically no different, except in dosages, but the FDA does have different package labeling requirements for human supplements versus pet ones. Also, CBD oil for dogs often has flavoring to it, like bacon, to make it more appealing to the pooches and also use cod liver oil, which helps enhance the effects in canines. Just like in humans, CBD is non-psychoactive for dogs, but can go far in treating arthritic inflammation in those that are affected. 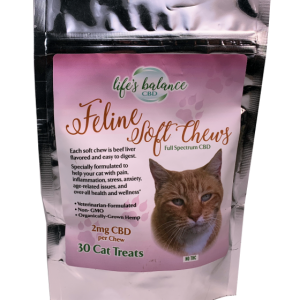 It will relax the dog (or human), especially if made using high CBD cannabis versus hemp, but not to the point of passing out, unless you really give them a high dose. Consult a professional before titrating. CBD can go far in improving a dog’s life. 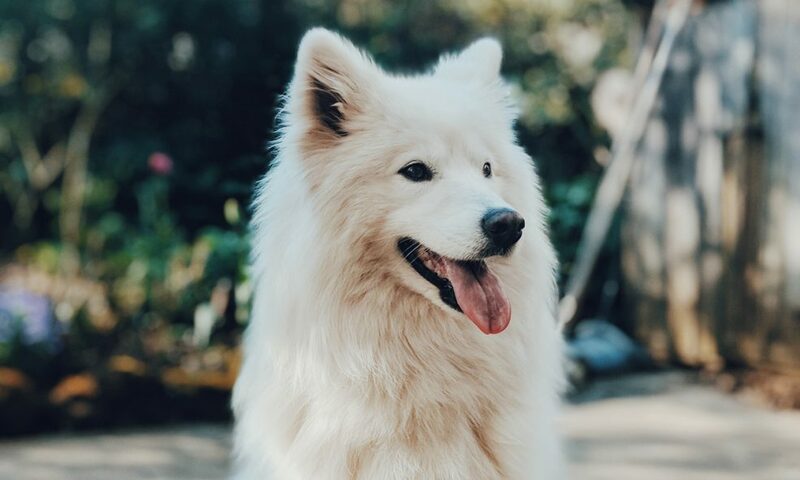 Even if it’s the happiest big dawg or little pup, if they are spooked by loud noises, suffer from separation anxiety or are generally nervous, CBD oil, which can be gotten in capsule form and then split open and poured over food, will take the edge off and ease the dog’s mood. It’s also estimated that up to 5 percent of dogs suffer from seizure disorder. CBD is a known seizure suppressor and in humans and canines alike it can practically cure even the most severe disorders. 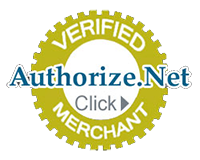 This is an area where you definitely want to contact a professional as to dosages and other cannabinoids and terpenes that need to be included for optimal results. 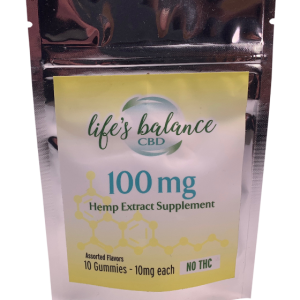 One area where there are no differences between humans and doggies is that CBD is a safe and effective treatment for myriad ailments, is thought to be a nervous system protectant and an appetite stimulant among many other things. Above all, no matter your genus, CBD is an excellent anti-inflammatory. Inflammation is the cause of most aches, pains and even ailments out there. 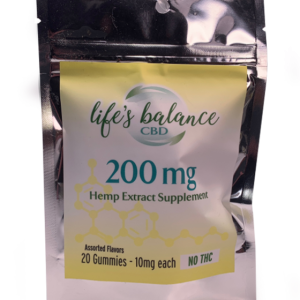 CBD is a medicine that you or wo/man’s best friend should take on a regular basis if needed so that it can be constantly working its magic and building up in the body’s system, whether two or four legged.